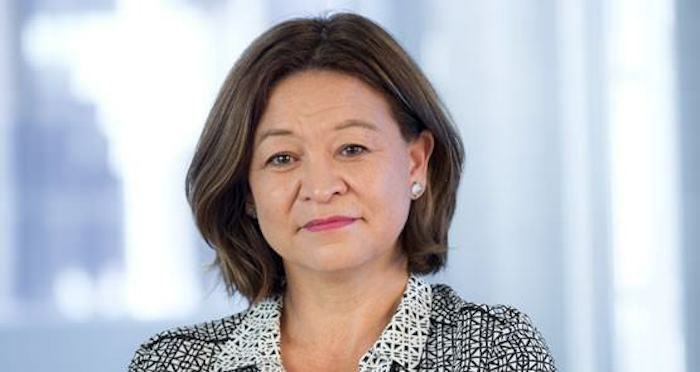 Michelle Guthrie was sacked as managing director of the ABC just halfway through her term, and now her hefty compensation payout has been revealed. ABC News reports that she received a termination payout of $800,000. A spokesperson for the ABC said that Guthrie’s payout was in line with her contractual entitlements, but it has also been reported that she will now sue for further compensation. 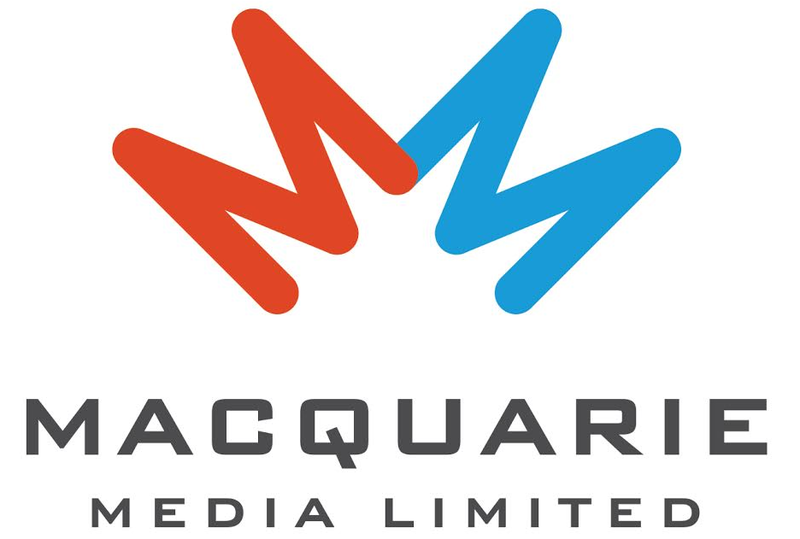 Her sacking was closely followed by the resignation of ABC chairman Justin Milne, who departed hours after ABC staff passed a motion calling on him to stand down. Upon his resignation, Milne denied claims that there was interference from the Federal Government in Guthrie’s axing. In a report on Four Corners, Guthrie has since accused Milne of touching her inappropriately at a board dinner in November of 2017. Guthrie and Milne have been invited to before the Senate ABC inquiry on Friday into the saga. The enquiry will examine claims of political interference from Guthrie’s sacking.